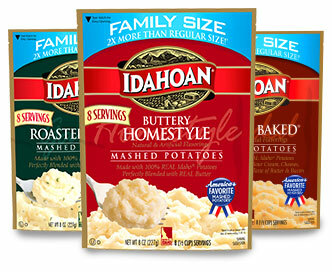 Largest Consumer Survey of Product Innovation Awards Idahoan® Family Size Mashed Potatoes As Category Winner! 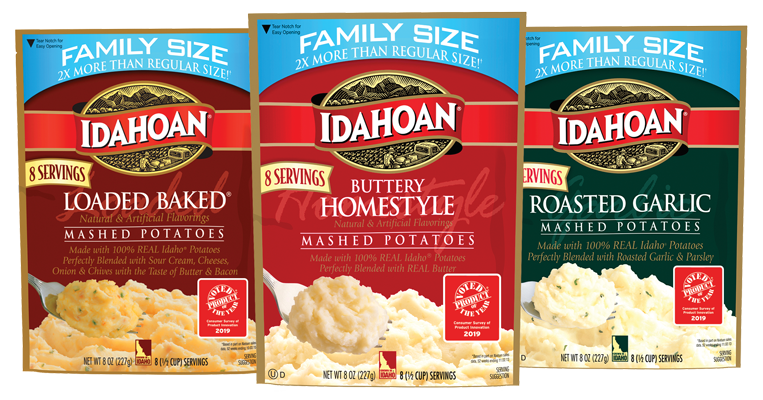 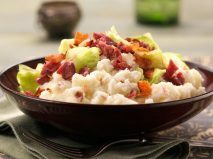 NEW YORK, February 8, 2019 – Idahoan Foods, LLC announced today that its Idahoan® Family Size Mashed Potatoes, has been named Product of the Year for 2019, receiving top honors for the Side Dish Category. 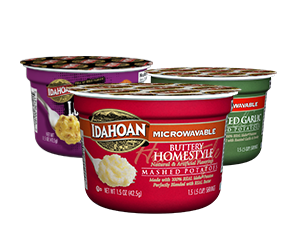 Product of the Year is the world’s largest consumer-voted award for product innovation, where winners are determined by the votes of 40,000 consumers in a nationally representative survey conducted by research partner Kantar, a global leader in consumer research. 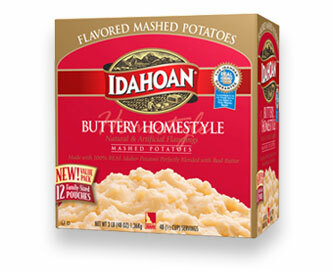 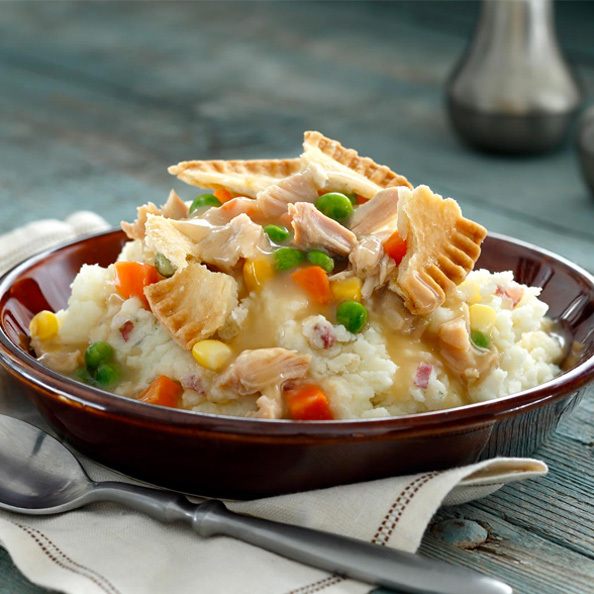 Idahoan® Mashed Potatoes are real potatoes, real easy, delivering homemade taste on demand. 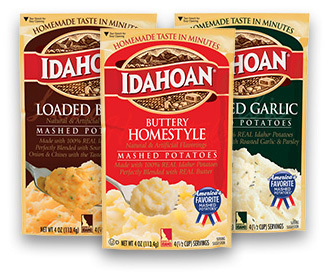 Made from 100% real Idaho® potatoes and ready in just minutes, Idahoan® Mashed Potatoes offer the best taste and texture compared to any other mashed potato, earning the title of “America’s Favorite Mashed Potatoes” – based in part on 52 weeks of IRI sales data ending on Dec. 30, 2018. 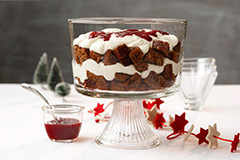 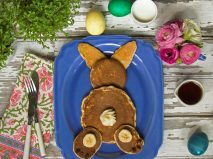 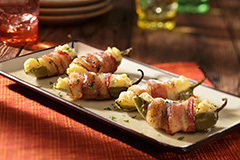 They are also available in a variety of sizes and delicious flavors. 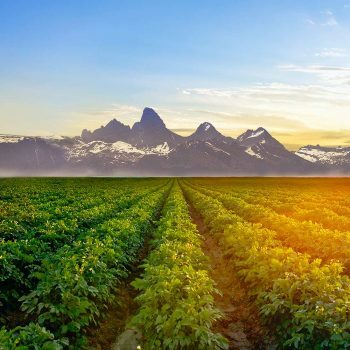 For more than 30 years globally, and 11 years in the U.S., Product of the Year has guided consumers to the best products on the market by recognizing companies and brands for quality and product innovation. 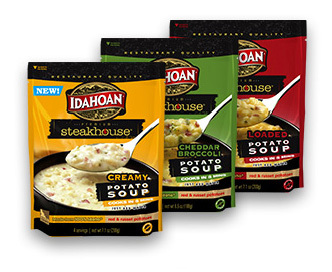 Each year, Product of the Year accepts entries from consumer packaged goods that demonstrate innovation and were launched within the previous year. 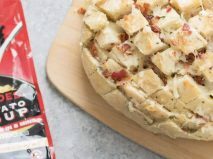 The entries span a wide breadth of product categories, such as food, beverages, personal care, household care and more, with one product being chosen as a winner in its category through a nationally representative online study of 40,000 consumers conducted by Kantar. 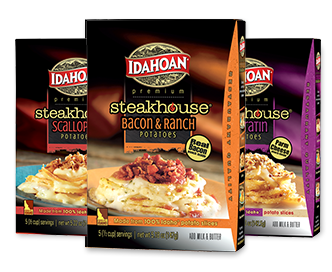 Combining a full-service network of professionals from field to fork, Idahoan® is a leading manufacturer of value-added products. 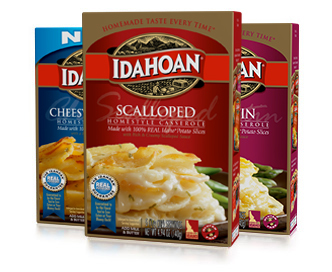 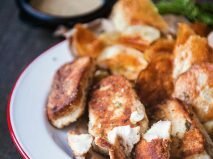 Its potato processing plants and nationally recognized retail, foodservice and warehouse club brands of products along with its close relationship with its growers, allow Idahoan Foods to deliver superior quality and value to its customers. 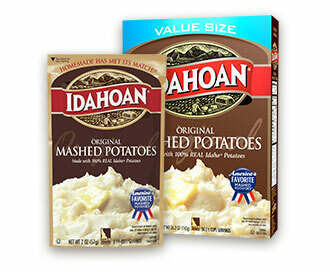 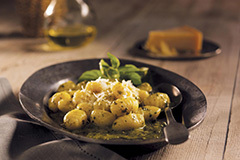 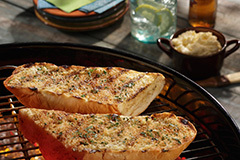 For more information visit www.idahoan.com. 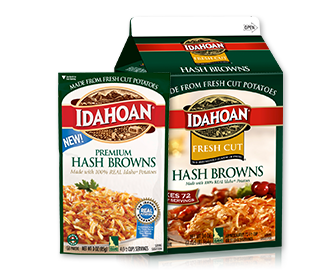 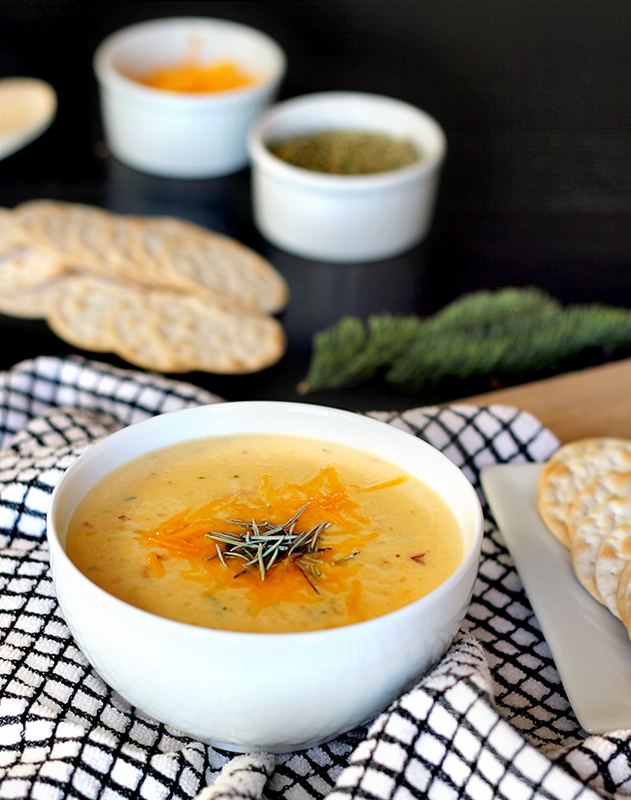 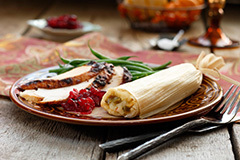 Follow Idahoan Foods on Facebook and Twitter.